Therapy Pro Ipswich occupational therapist Sandra Wilksch thrives on making every day living activities achievable for child and adult clients. She can help you improve daily living functions, through assessment and appropriately tailored intervention. This can include developmental, sensory, mobility, postural, safe travel and continence assessments and interventions. Sandra also helps clients with aids and equipment assessments and recommendations and identifying suitable housing. Not sleeping well? Sandra is happy to share healthful and helpful strategies to improve your night’s sleep. Missing recreational interests? This music-loving OT will gladly help you explore new interests that are meaningful for you. Need minor or major modifications to your home? Sandra can make recommendations and referrals to appropriate tradespeople. Sandra’s experience covers all life stages—from toddlers, children and teens to frail aged adults. 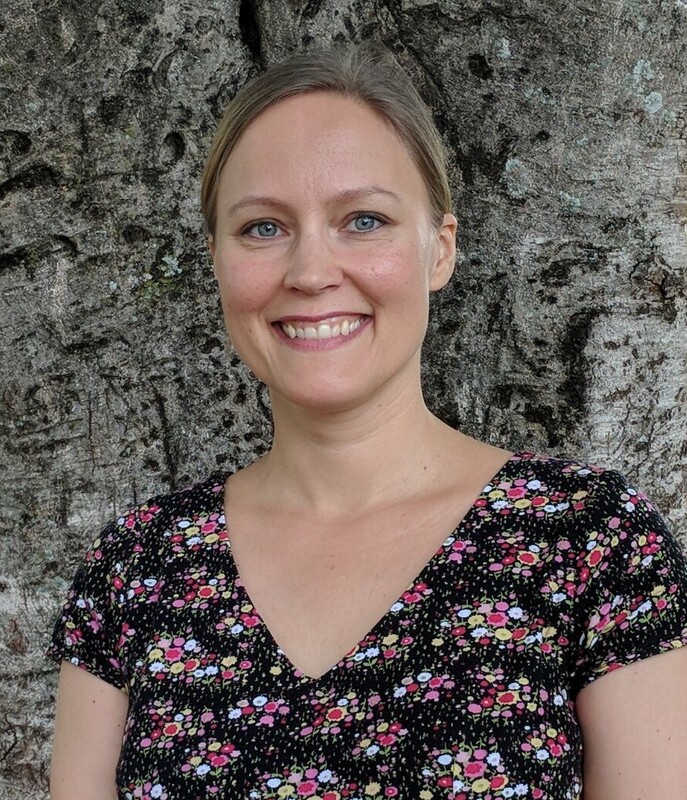 For Therapy Pro speech and language pathologist Lina Kohler Holma, making a big difference in the lives of her Ipswich clients can be a subtle nod of a head. Swedish-born Lina has travelled extensively around Australia, studied in Adelaide, now calls Brisbane home and Ipswich her workplace. With a passion for improving the quality of life for people with a disability, Lina believes that communication is key and even a small change can make a huge difference. Through her work, Lina hopes to find new ways for those with disabilities to find their voice by using alternative ways to communicate and with the right support from their communication partners. Lina previously worked with clients with neuro-developmental and learning disabilities, autism spectrum disorders, mobility impairments and acquired brain injuries. She can assist clients with communication, mealtimes swallowing, dysphasia and development assessments and interventions. Having the ability to make your own choice isn’t just about being heard. It builds self-esteem and confidence too. Lina is someone keen to listen, understand and support that. Positivity is contagious: It’s with that belief that Ipswich-based Therapy Pro social worker Danielle Forrest approaches her job, passing the mindset on to clients. With TAFE courses and a university degree, plus work with Disability Services, behind her, Danielle assists families and carers to develop and implement clients’ Positive Behaviour Support Plans – strategies that improve the life of a person with a disability and reduce the impact of challenging behaviour. Danielle’s local knowledge of Ipswich, gained through her work with Disability Services, is proving invaluable. She already knows some of her clients, or has knowledge of them, and has previously worked with many established carers. While Danielle doesn’t claim to have a magic wand, she believes that through team work, client-centred practice and Therapy Pro’s 360 approach, the lives of clients can be improved. “Confidence, self-esteem and motivation are all facets of life I enjoy exploring with clients – and growing,” she says. As a crafter, Maree gets immense pleasure in turning fabrics, yarns and threads into items that stand out for their uniqueness. It’s a passion reflected in her professional life too, helping individuals see their uniqueness positively. 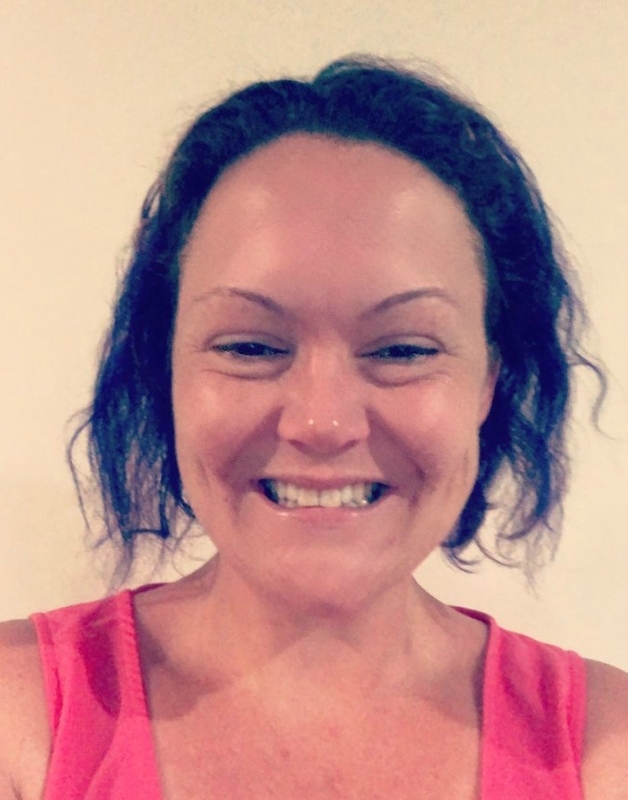 Therapy Pro Ipswich social worker Bharti Gitay believes that mental health and wellbeing play a powerful part in every individual’s ability to reach their goals. That’s why she pursued further studies to become an accredited mental health social worker, enabling Bharti to not only provide the assistance traditionally offered by a social worker but also to assess and treat clients who experience depression, anxiety, trauma, grief, crises and stress in addition to their disabilities. Over the years, she’s supported people of all ages—and particularly youth and young adults—work through complex and challenging circumstances and issues. “I don’t ‘fix’—I help clients help themselves as much as possible to realise their goals, to improve their health, to live as independently as they can, doing what is meaningful for them,” says Bharti. Positive psychology tools Bharti may use include mindfulness techniques, including her favourite, acceptance and commitment therapy (ACT). “I will seek to build skills and capacity in clients so that ‘tomorrow’ not as much support will be needed because they’ve grown stronger and more independent,” she says. Bharti’s working life has covered so many challenging aspects of life—from child safety, youth homelessness and alcohol and drug dependence to palliative care. She’s counselled and supported many individuals and families who’ve experienced trauma and loss as refugees from non-English speaking backgrounds. Bharti attained a Masters of Social Work Studies at the University of Queensland, backed up with further studies in mental health counselling, mental health care and positive psychology. Bilingual occupational therapist Nelly Hernandez seeks to help clients improve their independence and involvement in the everyday things that matter to them. Her years studying and training for this career taught Nelly to appreciate little things in life. “Little things can make the world of difference,” she says. She can also prescribe aids and equipment and may make recommendations for minor modifications at home to improve independence and safety. Nelly’s experience working with children and adults in hospital and community settings has included spinal injury rehabilitation and developmental delay assessments and early interventions. While studying, Nelly chose to gain deeper understanding of living with disability by volunteering at a special school, helping youngsters with their mealtimes, toileting, play and learning, and working as an independent living support worker in community. Fluent in both English and Spanish (her parents are from El Salvador), Nelly is a University of Queensland graduate. Therapy Pro registered psychologist Evelyn Magomo feels she was destined to become a sounding board. She was the listening ear friends and strangers turned to, to talk through their troubles and work through relief. 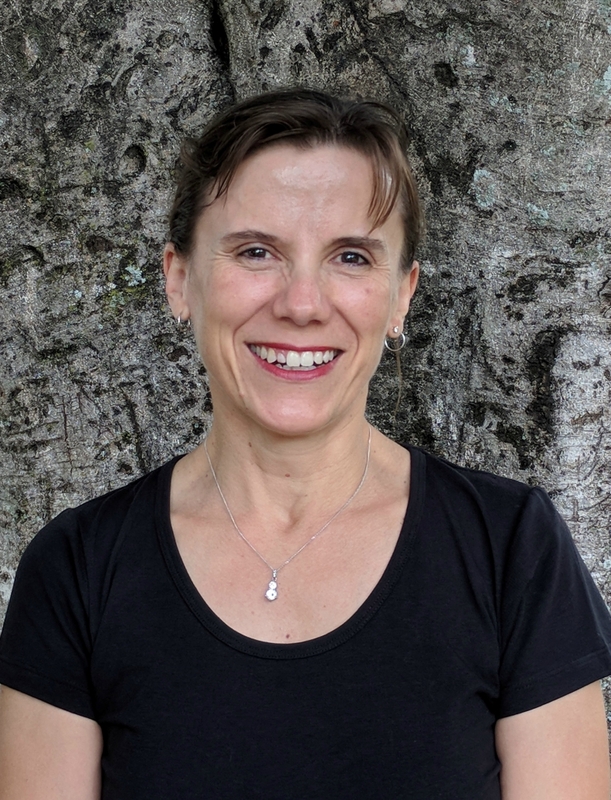 Professionally, in recent years, Evelyn has applied her naturally empathic and goal-focused ways to supporting people of Culturally and Linguistically Diverse Background recognise and deal with grief, loss, anxiety, fear and depression. She’s worked with men and women diagnosed with acute psychiatric illnesses such as bipolar disorders, personality disorders and psychosis too. 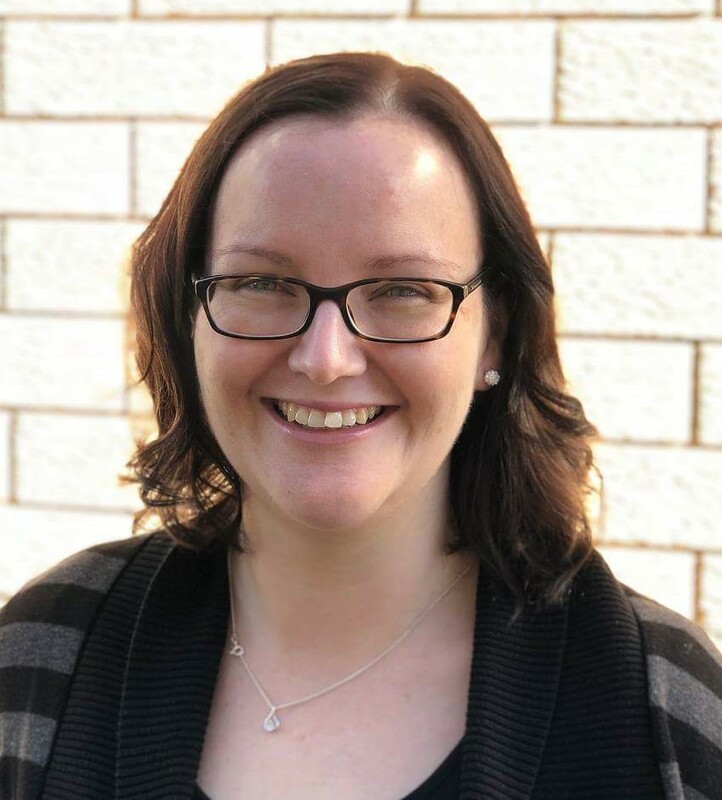 Evelyn can help clients with psychological assessment and interventions, behavioural support and advice including writing and compiling Positive Behaviour Support Plans; individual counselling; and psychometric assessments. She also offers extensive experience and insight in supporting clients to integrate into the community – into schools, workplaces, housing – and helping people build better relationships. Evelyn is a James Cook University graduate.